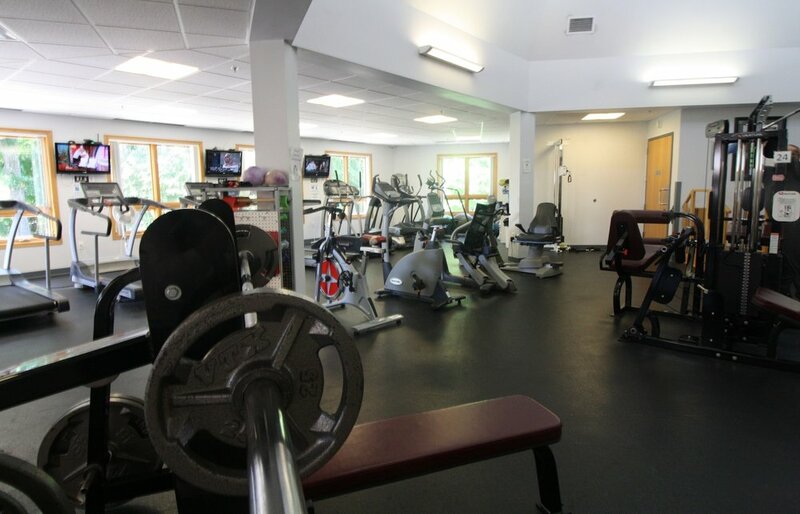 Our state of the art fitness center is open 24 hours a day, 7 days a week for our staff and community patrons. Grand View has installed an access control system, allowing only those who have a key to be in the facility. This affords members the opportunity to work out at their convenience while not having to worry about safety. We also have a security camera system that monitors the fitness center 24 hours a day. Grand View is committed to the health and well-being of its residents, staff, and the community. Grand View contracted the therapy services of Achieve Solutions in 2006 to ensure the well-being of our residents and community. In 2008, Grand View constructed a wing specifically designed to house these therapy services for the residents of the facility and members of the community. We have quickly established a reputation for providing exceptional therapy services. This addition also houses a fully equipped fitness center available to the public.